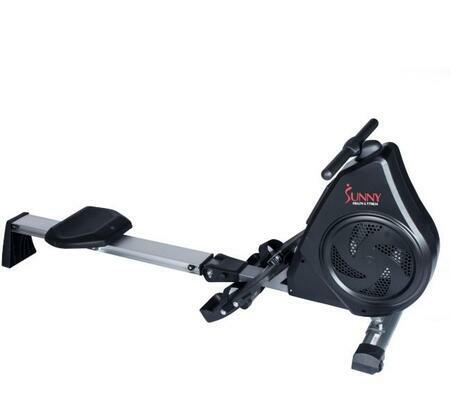 Build endurance feel great and look your best with the SF-RW5720 Incline Slide Rower by Sunny Health & Fitness. 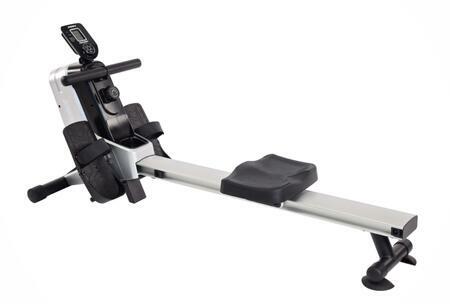 This dynamic rower works with your body and inclines as you row in one fluid motion. The sturdy steel construction supports 350 lbs while the fully padded seat keeps the user comfortable. The aluminum slide rail length measures at almost 30 inches in length giving you a smooth and silent ride as you push your legs back engaging quad and calve muscles. 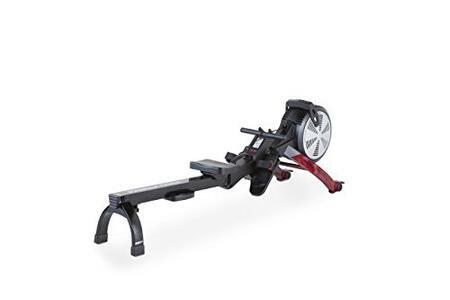 This compact rowing machine is built with five levels of incline allowing a versatile yet challenging full body workout. 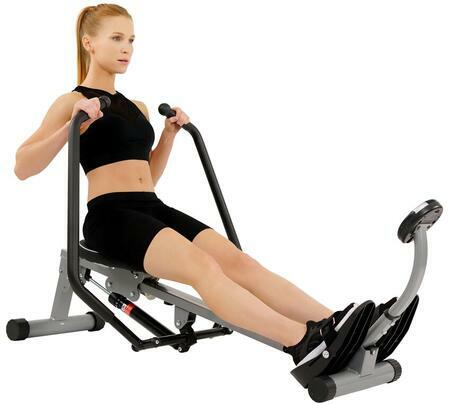 While rowing the rail lifts with your body to create a dynamic motion giving you an effective ab and leg workout. 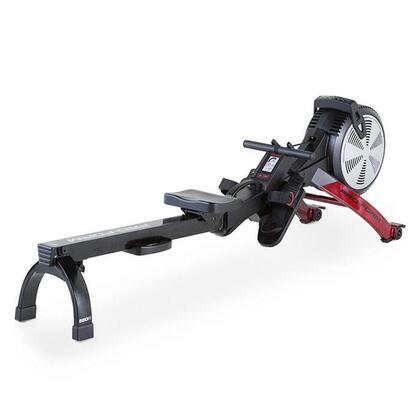 Strap into the pivoting foot pedals and propel your legs back while engaging your upper body with the dual handlebars giving you an authentic rowing experience. 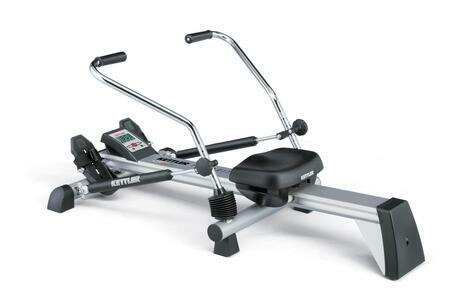 Easily maneuver the machine from various rooms with the transportation wheels and completely fold the row machine for easy storage. Track all your progress on the easy to read digital monitor which displays your time calories burned and total count. 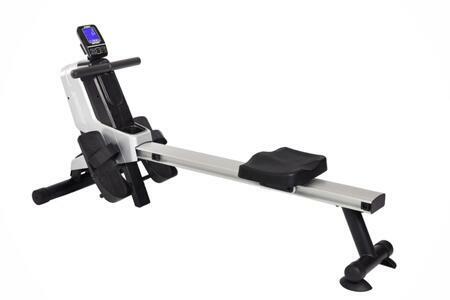 Compact and lightweight (39 lbs) this dynamic rower constructed to give you an incredible quad and arm workout. Dimensions: 55L X 22W X 18H. 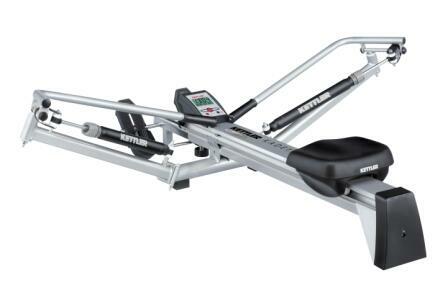 Stop wishing and start doing with the SF-RW5720 Incline Slide Rower the rowing machine built for the results you want.